Yoga is essential to ward off stress in modern day life. This was stated today by MLA, Sawai Madhopur, Princess Diya Kumari who inaugurated Cosmoyogaworld, cosmetology & lifestyle management clinic today at Lalkothi in Jaipur. She further added that healthy lifestyle and diet plans are essential for given the stress and hectic lifestyle prevalent today. 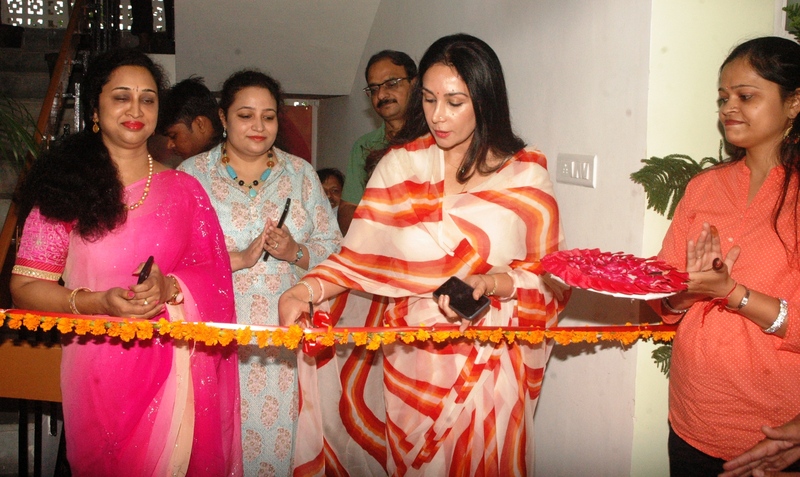 Princess Diya Kumari appreciated the clinic which will provide the unique concept of cosmo yoga for enhancing beauty to Jaipurites. 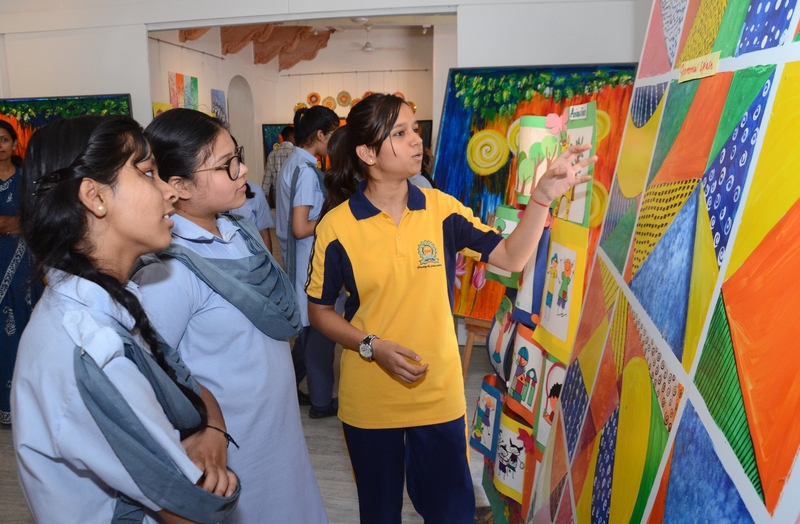 It will also provide lifestyle management and cosmetology thereby giving a holistic package of health and well being. 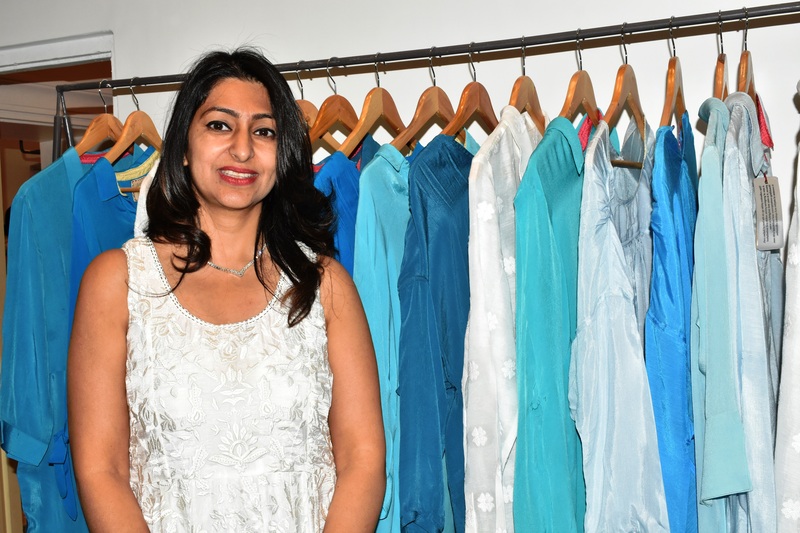 The promoter of the clinic, Dr. Varsha Gupta said on the occasion that the clinic will provide a panacea to very prevalent lifestyle diseases like hypertension and diabetes. Specific modules of yoga will be available for the patients of these diseases which can be cured by changes in lifestyle. The clinic is equipped with apparatus for anti tanning therapy, skin rejuvenation therapy, anti wrinkle therapy, etc.